Shawn's customized program with at home and gym options, and levels from beginner to advanced! Share your fitness progress with the Booth Camp community, share on social media, and invite your friends to join! Track your progress, how long your workout streaks are, how many workouts you've completed, and save your favorite workouts! Shawn's favorite meals and recipes, with a Macro Calculator to ensure you're properly fueled to perform! 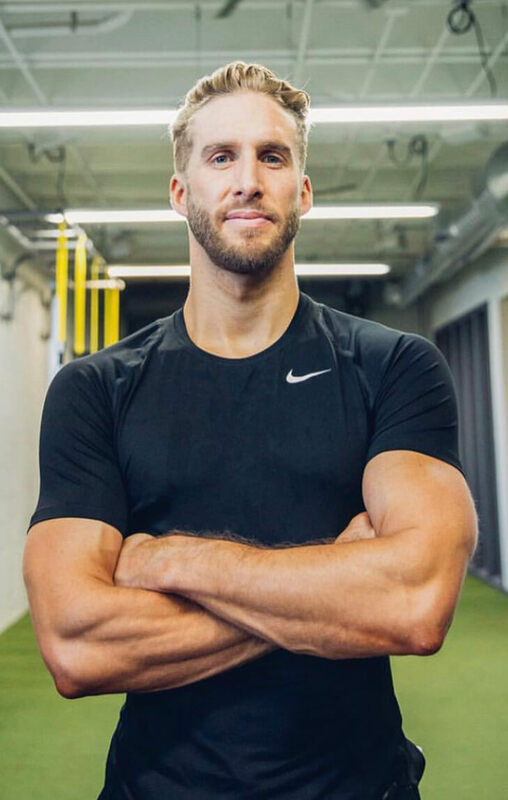 BOOTHCAMP App is a partnership between Plankk and Shawn Booth.